On today’s Problematic Women — our very own Kelsey Harkness and Lauren Evans recently produced a mini-documentary about the May shooting in Santa Fe, Texas. Unlike Parkland, this community was not given a voice and has largely been forgotten. So many of the students are bravely telling their story. We also discuss Turning Point USA’s Candace Owens’ harassment in Philadelphia along with founder Charlie Kirk on Monday. 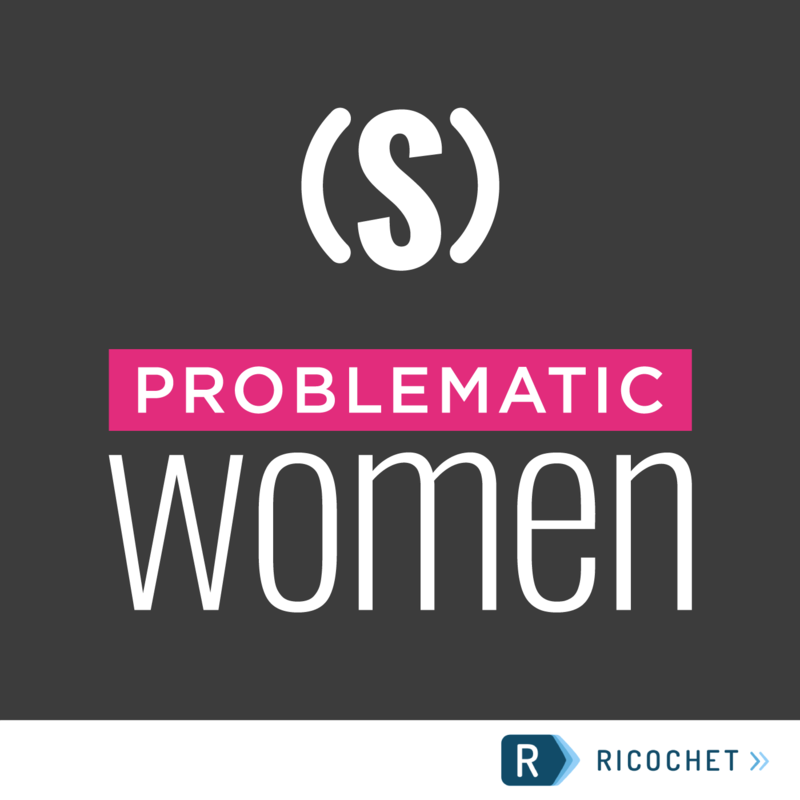 Subscribe to Problematic Women by RSS feed. For all our podcasts in one place, subscribe to the Ricochet Audio Network Superfeed in iTunes or by RSS feed.